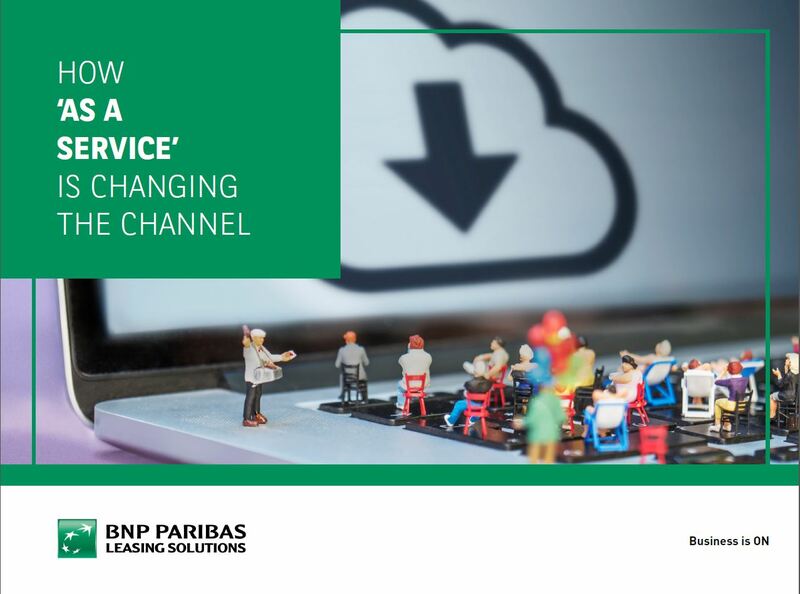 Read our paper concerning the ‘As A Service’ offer and find out more about subscription-style models that have already come to dominate the software market. The appeal of ownership is obvious to many, however as technology becomes more advanced, ownership becomes less alluring. Why maintain a costly Blu-Ray collection when pay-monthly streaming services offer access to more entertainment than you could ever fit in your living room? Why buy and store physical newspapers when an online subscription can make every issue available on publication? With this in mind, the rise of the subscription economy shouldn’t come as a surprise. According to an Economist Intelligence Unit report, some 80% of customers are already actively seeking new consumption models. Subscription models, which offer access to tools instead of ownership, have already come to dominate the software market. The global SaaS industry is huge, and it’s only expanding further: by 2024, the IDC anticipates that it will be worth around $50 billion. Other cloud computing solutions, including Platform as a Service (PaaS), Hardware as a Service (HaaS), and Infrastructure as a Service (IaaS), are also growing in importance and popularity. This guide explains what subscription-style ‘as a service’ models are, how they can benefit you and your customers, and how you can offer your customers ‘as a service’ payment models without disrupting your existing business model.